and of course, American Dog Blog. Questions? Contact me at naturebydawn@aol.com or naturebydawn@gmail.com. 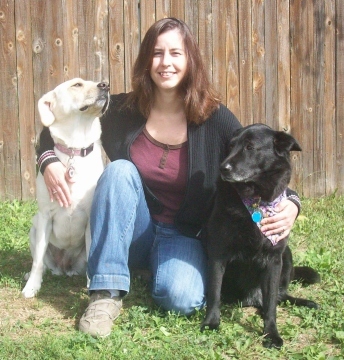 Two years working at the Town Lake Animal Center in Austin, Texas. One year working at the Ambassador Pet Restort in Austin, Texas (now out of business). One year volunteer work at Operation Wildlife in Eudora, Kansas. One year and counting at the Lawrence Humane Society in Lawrence, Kansas. Various volunteering for dog rescue groups and other animal shelters. 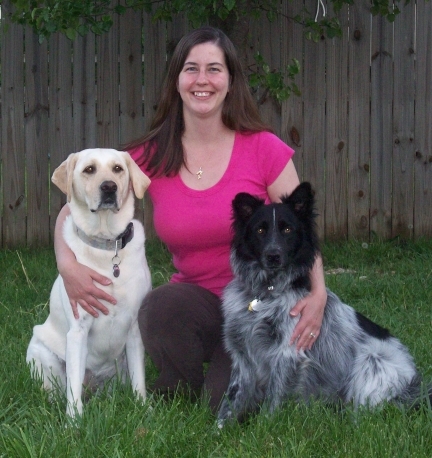 Dog trainer certification with the Animal Behavior College. 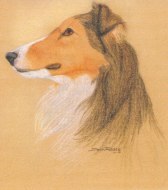 Cassie was a Shetland Sheepdog which I got when I was 10 years old. She was my best friend and the best dog EVER. Cassie was a great comfort for me during the most trying times of my childhood. She died when I was 23. 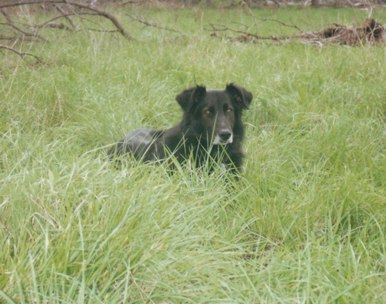 Smokey was a Labrador Retriever/Border Collie mix. He was a great guard dog and a loyal friend. I got him in 1991. He was lost to me in 2002. The fondest memory I have of Smokey is when just him and I went to the Grand Canyon. I never had to worry about being a female traveling alone when I had my boy with me. 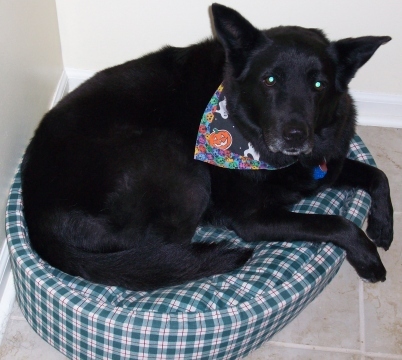 Sephi, short for Persephone, is a Chow, Labrador Retriever, Shepherd, Border Collie mix. I got her in 2001 when she was just 8 weeks old. She was very different from any other dog I have ever had. She was probably half Chow and has that standoffish personality. She was not very demanding for affection, did not care to sit by my feet or sit next to me on the couch. 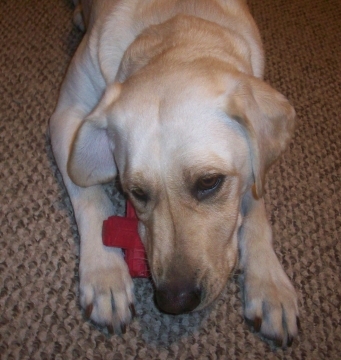 However, she was always ready to play and she did miss me whenever I had been gone. Sephi passed away on November 2, 2011. Maya is a Labrador Retriever. I got her in 2007 from a family who had two toddlers and an infant. At three months of age, Maya was a handful and definitely not the right fit for this family. Maya is loveable and playful, but she can be quite a handful. 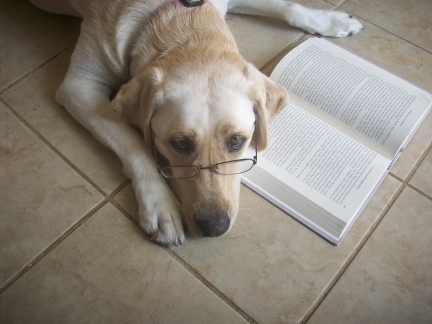 Even though Labs are smart and eager-to-please, Maya has been the most difficult to train. She’s smart but when she gets excited all training goes out the window. She is very well-mannered in the house. She doesn’t get into the trash or chew. But take her out in public and she is a menace. She pulls on the leash and tries to jump on people. She has been getting better with continued training. I love Maya’s lovableness and I laugh at her cute little antics. She really is a great dog, just has a few quirks! 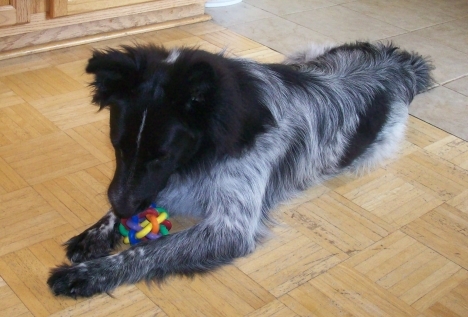 Pierson is probably an Australian Shepherd/Border Collie mix. He was probably about a year old when I found him living in Pierson Park in Kansas City, Kansas in January 2012. Read his rescue story at https://americandogblog.wordpress.com/2012/01/14/the-reward-of-rescuing-a-dog-how-we-got-our-dog-pierson/. You can then type “Pierson” in the search field to follow his progress from stray to pampered pup.